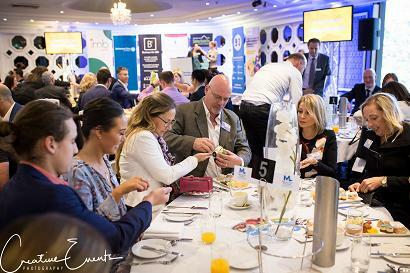 GET READY FOR AUSTRALIA’S BIGGEST BUSINESS MORNING TEA 2019! 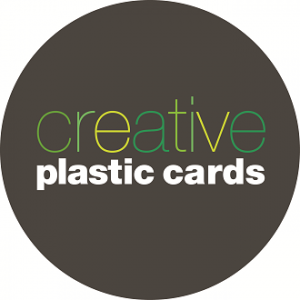 Learn how Creativity and Brand can drive your business growth, from one of the best in Australia! 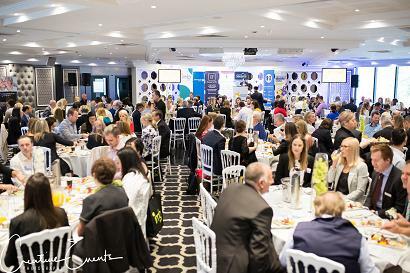 Everyone has been asking us… When is Australia’s Biggest BUSINESS Morning Tea on again? – and here it is! We know you love it and we love raising money to work towards the eradication of Cancer, so of course it is on again for 2019! 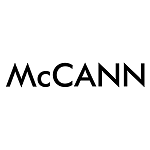 Very few of us in small business, would ever have the chance to work with a global Advertising Agency such as McCann Australia. From ‘Louie the Fly’ to ‘The Milky Bar Kid’, ‘It’s Time’ for the Australian Labor Party and even the giant ‘Coke Sign’ in Sydney’s Kings Cross, McCann is a new breed of agency (with a strong history) with the leadership, processes, structures and DNA of a creative independent, backed by global resources and intellectual capital of the world’s largest agency network. With more than 180 offices in over 120 countries, they are part of the world’s largest advertising agency network. 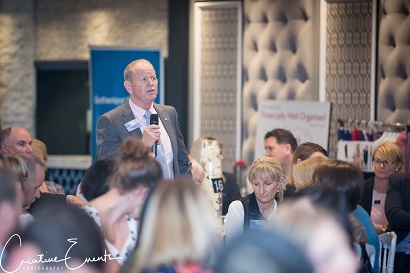 Come and join with us and hundreds of small businesses in the room, high level energy, business networking, building contacts, learning from the best and doing business. It’s the biennial business event, where we come together, network and make business happen, all while raising much needed funds to fight Cancer. Do something amazing this year, join with the small business community to learn from a great speaker, network, build business and work together to eradicate one of the biggest killers of our time! Back in 2013, 923|Recruitment & HR turned ten years old! We wanted to celebrate in some way, make a statement and give back to society. We considered Australia’s Biggest Morning Tea, a Cancer Council fundraiser, and wondered about all the workplaces too small to make much money from their own morning tea with a couple of staff. What if we hosted the morning tea for all of them and collectively small businesses could make a greater impact on Cancer Research. We added the word ‘BUSINESS‘ and Australia’s Biggest BUSINESS Morning Tea (ABBMT) was born! The idea took flight and from our first success in 2013, the event has gained more and more momentum. 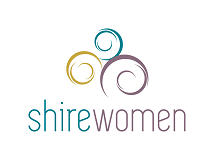 We have run this event five times, with increasing attendees and greater success each time! With the help of 300 attendees and dozens of wonderful business sponsors, we raised amazing sums for the Cancer Council! 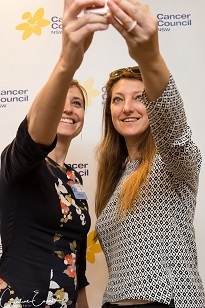 For a number of years, Australia’s Biggest BUSINESS Morning Tea has been the Cancer Council’s fastest growing event in NSW. In 2016 we were able to attain three brilliant successful small business owners to tell us their secrets! 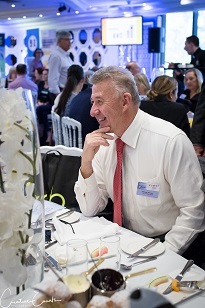 2016’s exciting event was stocked with business learning, networking, branding and entertainment – Allowing a whopping $31,726.98 to be raised for the Cancer Council. Want to see the film for each year and how the event has grown?